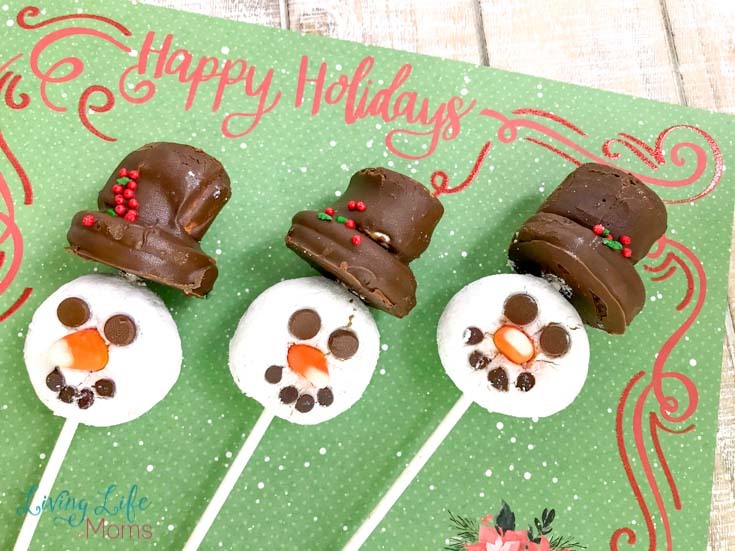 These Snowman Donut Pops are adorable and delicious and are the perfect winter treat for you and your family! If you want to know my opinion, there’s never a bad time to enjoy a donut. While they may have been created for breakfast, donuts are one treat that can truly be eaten any time of the day. 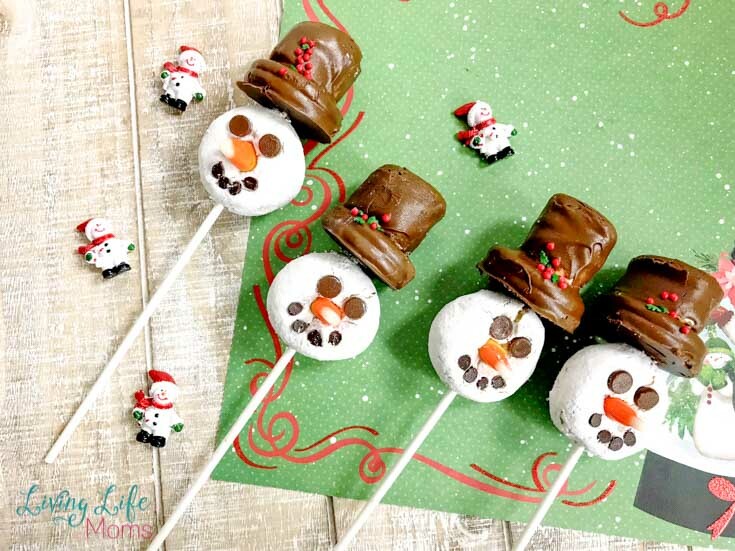 The taste of these snowman donut pops are crazy good, but what I really love is just how simple they are. If you have a few spare moments of time, you can easily make them without any baking needed! 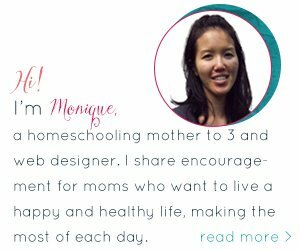 Not having to turn on my oven to cook? Count me in! 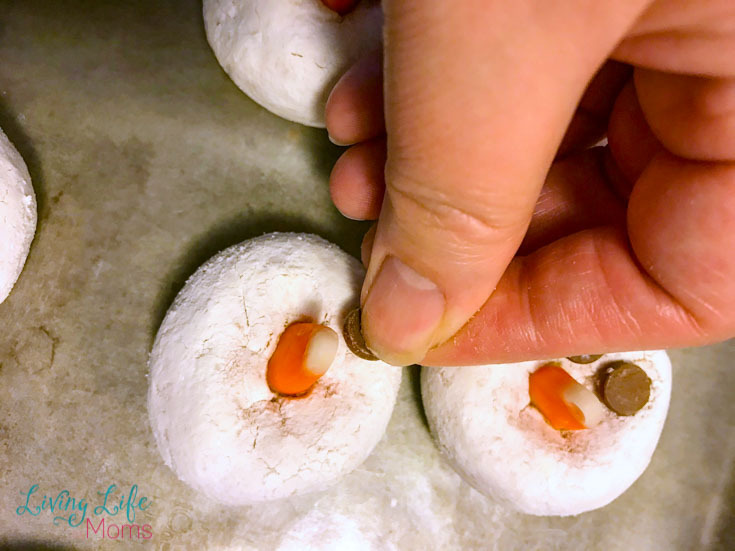 Plus, I always tend to have “extra” hands wanting to help out in the kitchen so I love knowing that my kiddos can help in making this super fun snowman treat. 1. Melt milk chocolate morsels in the microwave on high, stirring every 30 seconds and giving special care not to overheat the candy. If the chocolate is overheated, it will be too thick. You can add 2 teaspoons of vegetable shortening to help thin the candy but do not add any other type of liquid as the candy will seize and harden. 2. Poke a hole through the middle the sandwich cookie. Then, dip the sandwich cookie into the melted chocolate and coat completely. Tap against the side of the bowl to remove excess. If needed, use a toothpick to remove some of the chocolate from the hole. It’s okay if some chocolate remains. Place on waxed paper. 3. Dip each marshmallow into the chocolate and coat completely. Tap against the side of the bowl to remove excess. 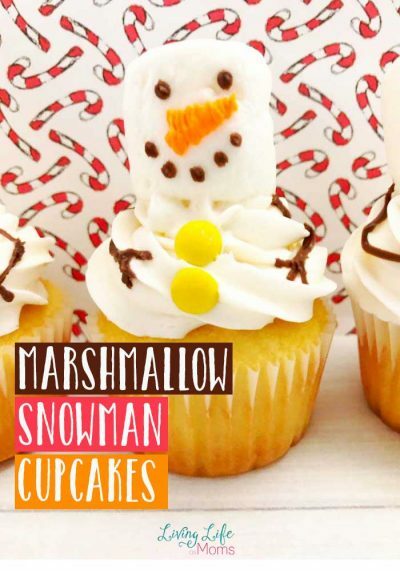 Immediately press the marshmallow into the cookie to form a hat. Add festive sprinkles. Place on waxed paper and refrigerate to set. 4. Gently twist the lollipop stick into the doughnut. The stick should pass through the middle of the doughnut and a small amount into the other side but not break through completely. 5. When the cookie hats are completely set, twist a lollipop through the center of the cookie and through the length of the marshmallow. 6. Using tweezers and/or a toothpick, add two chocolate morsels for eyes. Press a candy corn into the center of the doughnut as the nose. Attach 5 to 6 mini chocolate chips as the mouth. Doughnuts should be at room temperature before decorating as cold doughnuts will crack. (no one wants cracked snowmen!) Once the lollipop stick is inside the doughnut, the doughnut becomes fragile. It is not recommended to store these in a standing position. Store flat until needed. If the doughnut pops will be moved or wrapped as gifts, you may want to use a toothpick to remove excess powdered sugar and apply melted white chocolate to attach the nose, eyes, and mouth as this will make them more stable to carry. If the doughnut slides down the lollipop stick, apply a tiny amount of melted white chocolate to the stick or use a decorative ribbon to keep the doughnut in place. 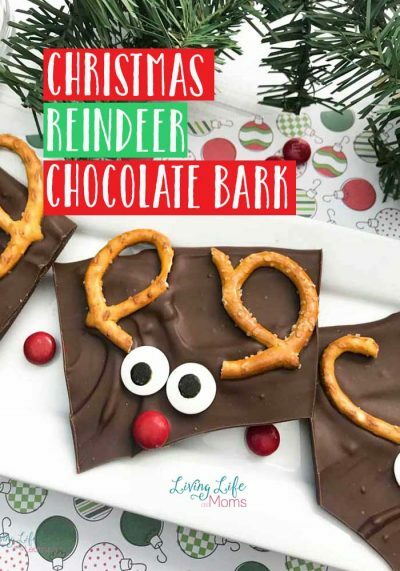 Have fun creating and making (oven-free!) 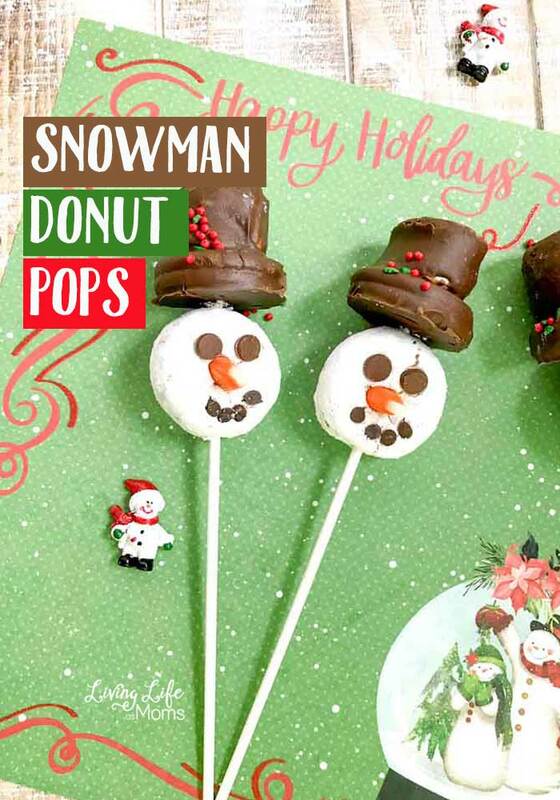 these adorable snowman donut pops! Everyone is certain to fall in love with their look and taste!